Stormzy hit the booth in anticipation for his upcoming album 'Gang Signs & Prayer'. 5. 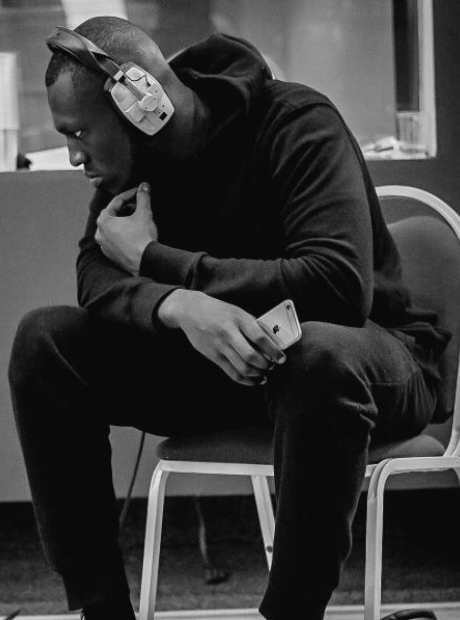 Stormzy hit the booth in anticipation for his upcoming album 'Gang Signs & Prayer'.